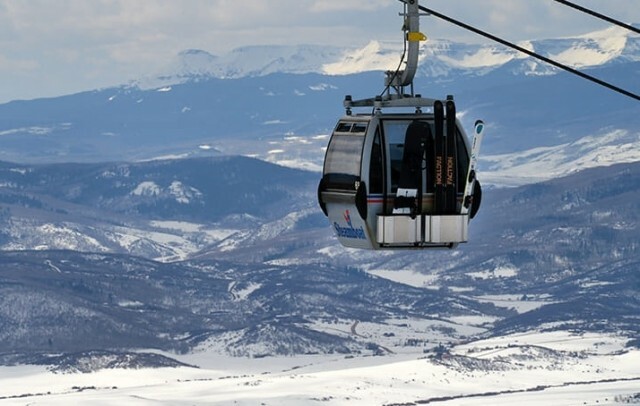 It looks to be a busy summer at resorts owned by Denver-based Alterra Mountain Co. as the firm begins to catch up on much-needed improvements both on and off the mountain. Alterra and Vail Resorts are going head to head snapping up resorts. 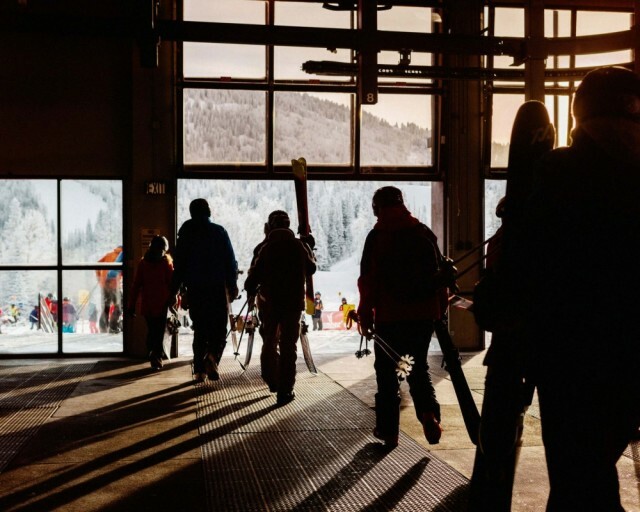 Can they save skiing and make selling lift tickets a viable business? 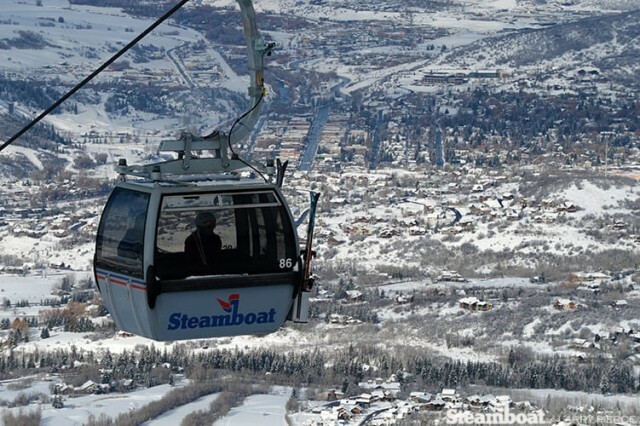 The Steamboat Gondola has been the main transport onto the northern Colorado mountain since 1986, prompting new owner Alterra Mountain Co. to install a new gondola to get skiers and riders up and on the slopes more quickly.